Here is my brother Tom’s alternately lyrical and learned tribute to the great Congolese singer Papa Wemba, who died after collapsing on stage in Abidjan earlier this week. Among Wemba’s many achievements, Tom Salter argues, was his embodiment of what is described as ‘a very Congolese cultural trajectory – the creation of ways of being modern that were not Western’. This was a continental achievement that stood in marked contrast to the degradation of domestic political life, the gradual collapse of the national economy and the crushing of hopes fired by the country’s first Prime Minister,Patrice Lumumba, after independence. These policies were influenced by similar ones instituted earlier by Sekou Touréin Guinea. But they were not isolationist. The Congolese stars of the second generation, Tabu Ley and Franco, performed in the stadium in Kinshasa alongside long-time favourites in Zaire – Latin starsCelia Cruz and Johnny Pacheco. They were joined by American stars Bill Withers,BB King and Sister Sledge, who were less well known in Zaire. The show is gloriously captured in the 2008 documentary “Soul Power”. It’s interesting that it was Japanese designer clothing in particular, by the likes ofIssey Miyake and Yohji Yamamoto, that formed a central part of Papa Wemba’s wardrobe when he was the uncrowned prince of the “sapeurs” (Society of Ambianceurs and Elegant People) in the 1980s. 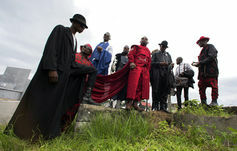 This was the elite Congolese society who knew how to create an ambiance. 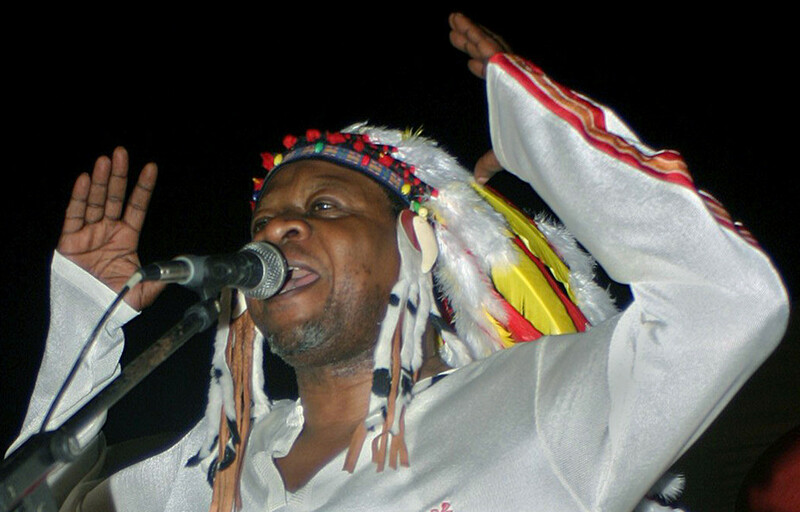 But Papa Wemba, like so many of his compatriots, also travelled all over Africa. He is one of the only Congolese musicians to have got any sort of purchase in South Africa. South Africa has struggled with the xenophobiclegacies of apartheid but a famous South African who resisted this was the pop queen Brenda Fassie. She recorded a collaboration, Ngiyakuthanda, with Papa Wemba in 1999.